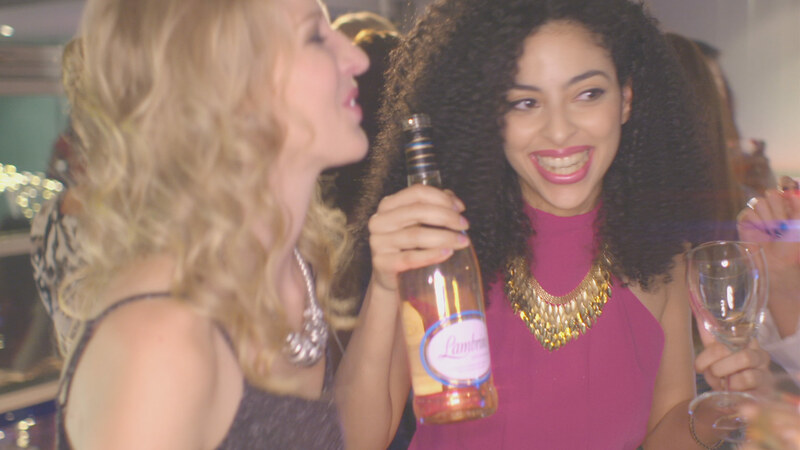 As Britain's most popular commercial perry, Lambrini prides itself on making girly get-togethers fun. Directed by Andy Saunders, this TV Commercial focuses on reaching the desired target audience. This party action is complemented by a version of a popular sound track.